I am a 9-year-old girl who loves to read. The proof is my house, which is scattered with books. I like to read because you get to learn new things EVERY SINGLE time you open a book. It’s also fun to imagine the story happening. It’s like a movie inside your head. They’re just words on a paper, but you get to make them alive and have fun picturing everything that is happening. I also love to write. I’ve won a few awards for my writing, too. I like to write because there is no limit to it. You can let your imagination soar to a science fiction story of an adventure out of this world like A Wrinkle in Time or a historic journey about people who lived before you were born like a biography about Martin Luther King Jr. 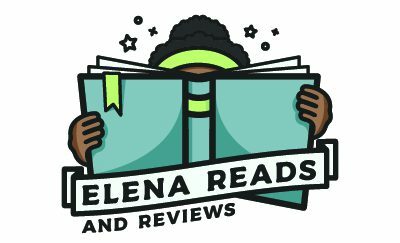 Since I love to read and write so much, I decided to start a book blog where I can post reviews of the books I read. I will be reviewing children’s books with diverse characters, authors and illustrators. Instead of stars, I will rate them using roses to honor my Lola Rose, who died before I was born. I want to blog so lots of people can read what I think about certain books so maybe they will read them, too. I want people all over the world to read my writing one day, so starting this blog will be a small step closer to reaching my goal. Well, now that you know a little bit about my blog, tell your friends and family about it and make sure to view it often! I would love it if you would follow my blog, too.